Cheeky chappie Charlie has waited for snow all his life – and now it’s finally here! But the snowman he wants to make just won’t wait till after school… and it brings a heap of wet, soggy, freezing trouble with it. Oh dear! 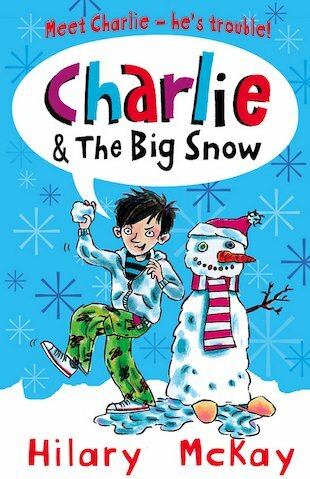 Could his awful brother Max, who started all the trouble in the first place, turn out to be the best brother in the world, and help Charlie to make the best snowman ever?